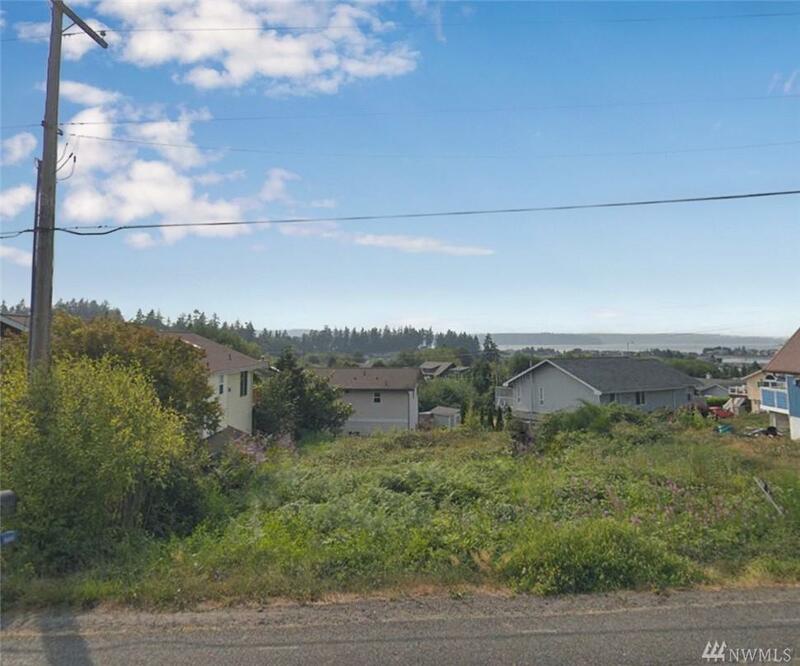 Hood Canal & Olympic Mountain view lot in the great Driftwood Key Community! 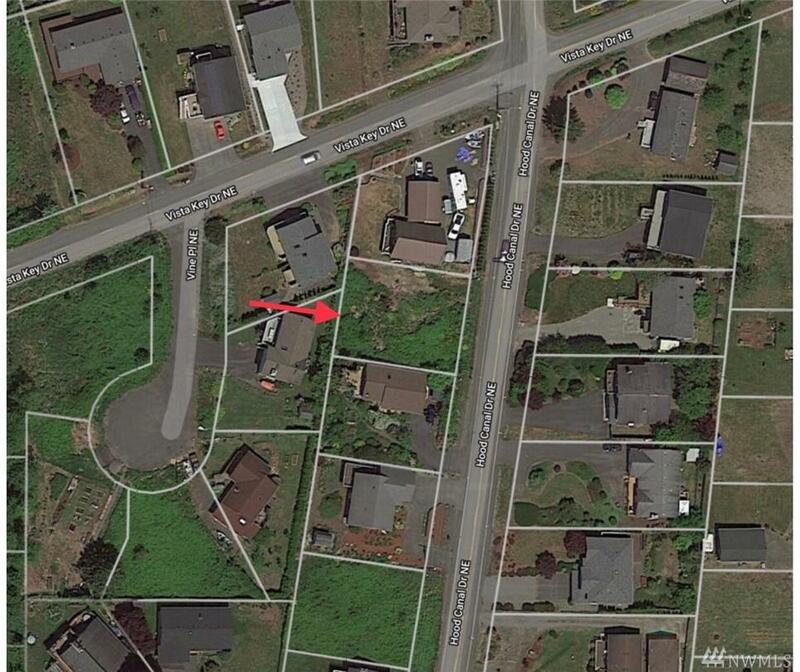 Approved 2 bedroom septic design and water hook-up in! Driftwood Key amenities include marina, pool, clubhouse, boat launch, private beach & much more!